Make a Difference - Be a Co-op Voter! Find key voter registration information and download a registration form. View candidate information for state and federal elections. Information on the 5-Star Program and resources for co-ops. 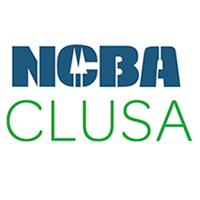 Learn about the issues affecting America's electric co-ops. The Co-ops Vote Store is now open! See what co-ops across the country are doing to help turn out the rural vote! Watch the latest video and learn more now. 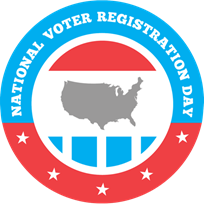 Learn about how co-ops helped register voters on National Voter Registration Day. Co-op members were engaged and informed, and they voted. Can't make it to the polls? Want to vote before Election Day? Learn about absentee ballot options in your state. Most states offer voters the opportunity to cast their ballot in person before Election Day. See if you can participate in your state.